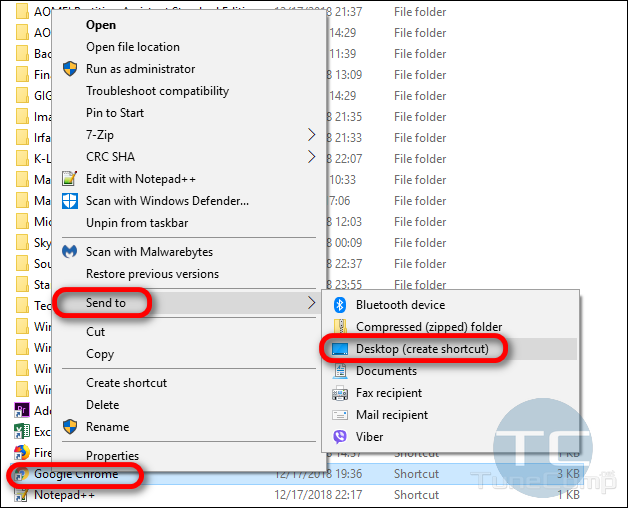 Microsoft improved Windows 10 so much that now creating a shortcut to the program on the desktop is a whole problem. Even the most tech savvy and advanced users have to think over for a long time, until they understand how to create this damn shortcut to Chrome. And this is frustrating. 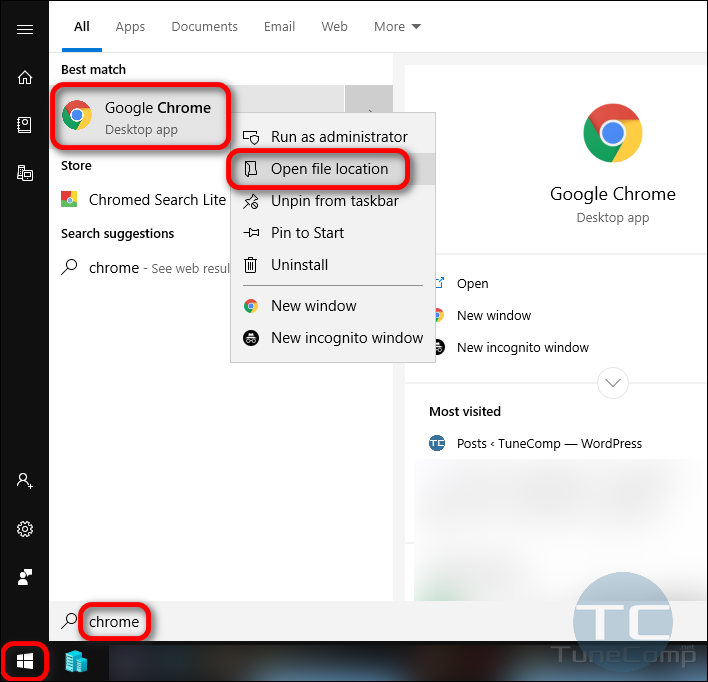 You can easily find Chrome in the Start menu but the problem is that you can’t drag it to directly to your desktop. You can’t do the same either even if you already have Chrome pinned to your Taskbar. In this tutorial I will explain the quickest way to do it. That’s it! Now you can launch your Chrome using the desktop shortcut. I could keep writing and explaining other methods to place a link to Chrome on your desktop but I know that you don’t have much time now. That’s why I’m wrapping up. Please, share this guide with your friends, cause this is the most concise guide on the topic! Good luck! I wish you 4K at 60 fps!